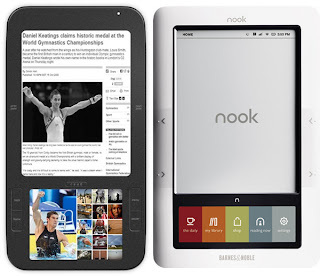 The Paperback Princesses: Win a Nook from Sparkling Reviews! Win a Nook from Sparkling Reviews! I don't normally go on about many giveaways unless they're REALLY good but Sparkling Reviews has an awesome giveaway going on right now and she's giving away a NOOK!! Check it out here.